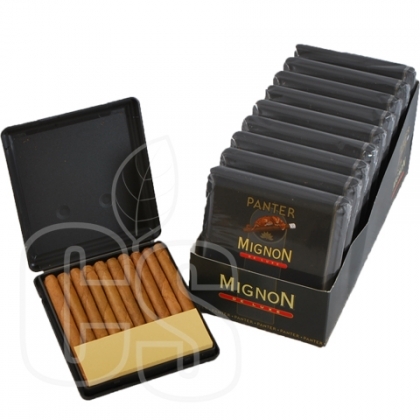 Looking for premium cigarillos with over 10 flavors to choose from? 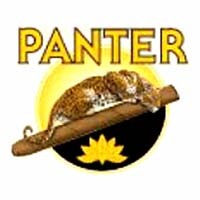 Look no further than Panter. 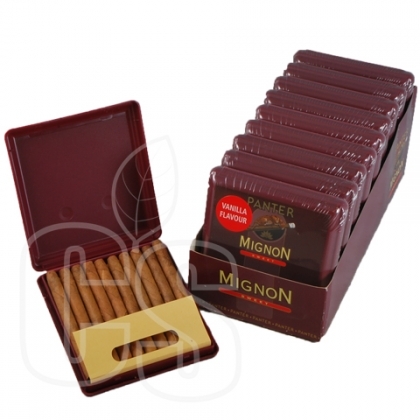 Made by Agio, these small cigars from Holland pack a mean punch by delivering huge bursts of flavor in such a small amount of time. 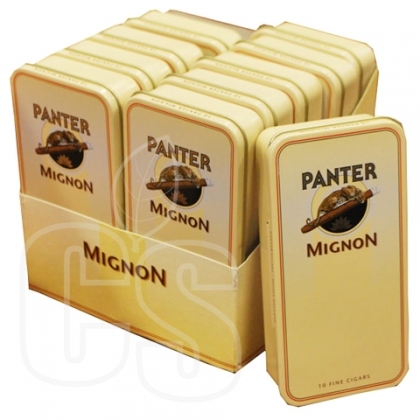 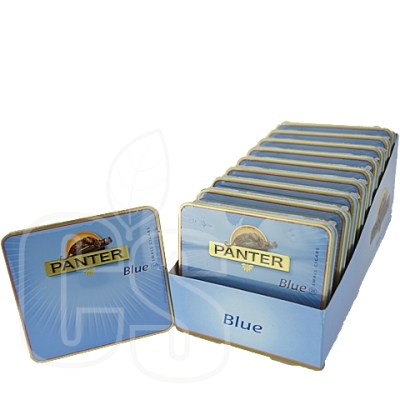 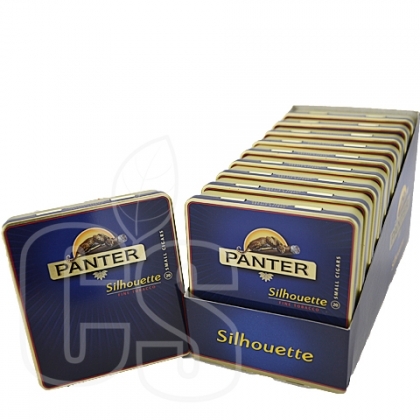 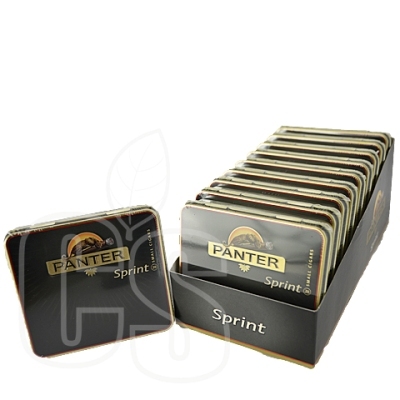 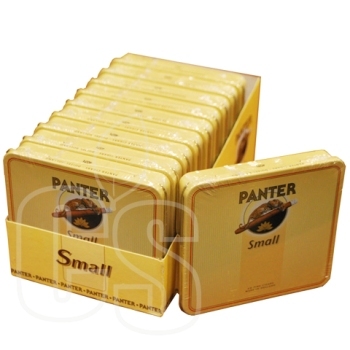 Coming in small red tins for easy portability, Panter gives the smoker a great reason to smoke on the go without giving up quality or taste. 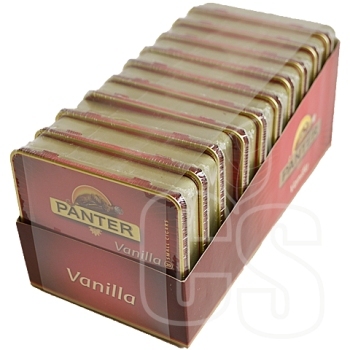 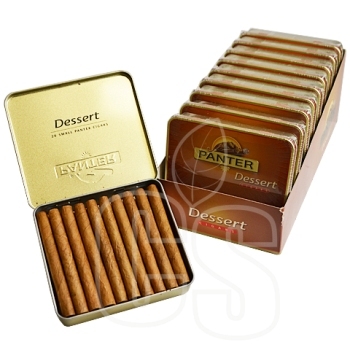 Flavors include: Arome, Blue, Dessert, Small, Sprint, Mignon, Mignon Deluxe, Mignon Sweet, Silhouette, Tango, and Vanilla.